On Tuesday, September 3, 2017, President Trump announced he would end DACA (Deferred Action for Childhood Arrivals) — a devastating and morally bankrupt announcement. We must urge Congress to pass replacement legislation before protections for DREAMers are eroded in less than 6 months. As a follow-up to our statement last week, below are some resources and action items you can use to take action now. The United We Dream Toolbox contains links to helpful political education resources, infographics, webinars, data, and more. For educator and school-specific resources, consult the United We Dream #HereToStay Toolkit. There are 4 concrete things that every member of the GO network can do right now to protect DREAMers. Your representative or senator’s actions are critical in ensuring that the DREAM Act or the American Hope Act are passed. Call, email, or fax their office to make your voice heard. Look up your U.S. Representatives and Senators and their office contact information. You can use the script from this article or share your own perspective on why we should protect DACA recipients and provide DREAMers with a pathway to permanent legal status. You can also share your voice on Facebook, Twitter, and other social media platforms. Directly tag your posts at political leaders to let them know we will hold them accountable for the outcomes and wellbeing of young DREAMers. 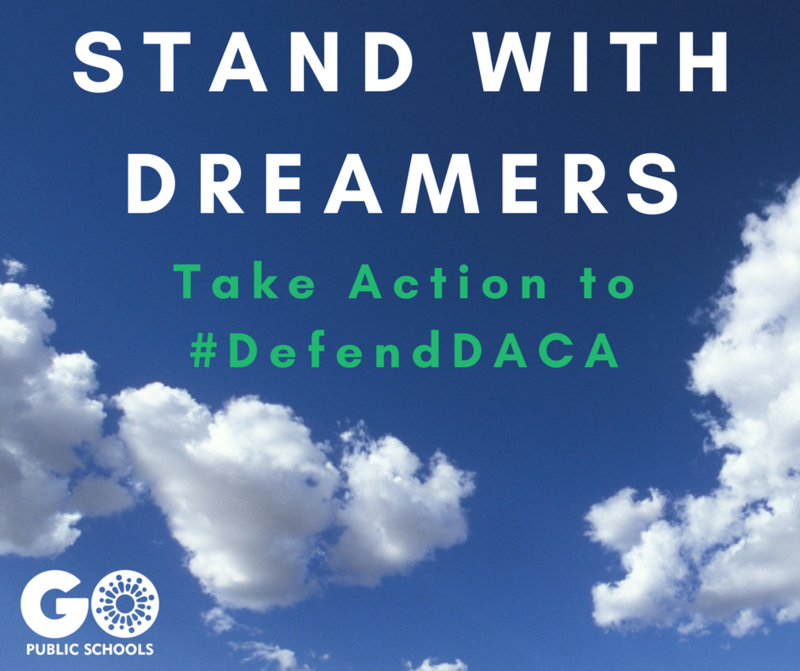 Use our social media kit at http://bit.ly/GODefendDACA for region-specific tweets that you can direct at members of Congress to urge them to act now. Below is a list of California’s representatives in Washington who voted against the DREAM Act in 2013 or have not yet voted in support of the DREAM Act. Let them know that, as Californians, we demand that they support our young DREAMers. Use the list below, or click on this DREAM Act Toolkit to call or click-to-tweet at California’s representatives. 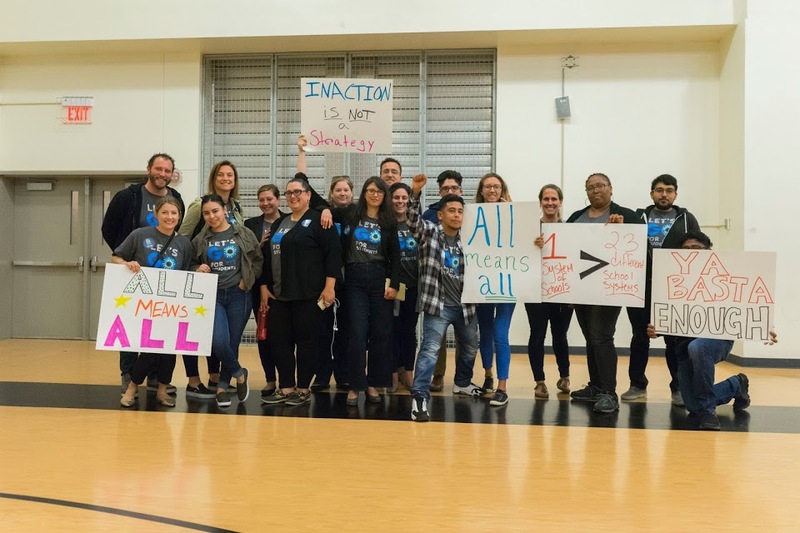 Donate to organizations at the forefront of ensuring safety and justice for undocumented individuals like United We Dream, The Young Center for Immigrant Children’s Rights, the National Immigration Law Center, and the Immigrant Defense Project.